This page was designed to help parents in their search for childcare parent resources. If finding child care was as easy as writing your requirements and ripping it up and throwing it in the fireplace we would all have our own Mary Poppins. 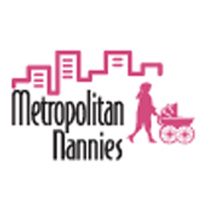 The reality is agencies are great resources for parents and nannies. I know they can get a little pricey however please remember they are making it easier for you to find that perfect person, and they do a lot of work to ensure you get your own Mary Poppins. Also keep in mind you are not the only one screening. Nannies want to be properly represented and usually want the parents checked out by an agency before they go into a new situation. If you are not sure where to start of even what you are looking for, let them help you. The only thing you should know before you call is that you indeed want in-home child care. The agency will answer any questions you have and get you started. 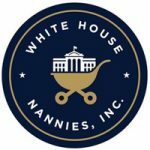 Ask the agency if the registration fee includes the one year registration fee for temporary childcare (babysitting), this can come in handy both while you are looking for a permanent nanny and after if she/he is not available to help out one evening with overtime care, this can be a great benefit.